Owning a car can sometimes be something of a nightmare. The freedom of being able to drive wherever you want, whenever you want can come with a substantial price tag and no small amount of worry. Though it may be possible to save a few pounds opting for a lower level of insurance, it’s rarely worth it. Third-party fire and theft is rarely enough of a saving to justify the drop in personal insurance and having your car stolen is traumatic enough, without realising you decided to save an extra few quid dropping to third-party only! For peace of mind and a relaxed drive, fully comprehensive insurance is a must. Whether it’s the AA, RAC or breakdown cover provided as part of your insurance, make sure you have it! No matter how good and sensible a car owner and driver you are, and irrelevant of the age of your car, there is always the chance that something could happen, and you end up on the hard shoulder of the M6 wishing there was a magic fairy who would come and sort you out. Getting emergency breakdown cover because you were trying to save on costs is going to be a backbreaking hit on your wallet, costing well over a hundred pounds plus the costs of the car repairs and any additional towing miles. It’s far better to be prepared. Breakdown cover comes in various levels too, and the cost of adding those in an emergency is another substantial and avoidable fee. If you are the kind of person who is always driving far from your home then make sure to add ‘long-distance recovery’, and always check if you have ‘home start’, so that you don’t have to push a non-working vehicle a quarter of a mile away from your house in order to call the breakdown service! Making sure you have air in the tyres, that they are not worn, checking oil and screenwash and cleaning the windscreen and wipers to make sure you can see, should all be part of a weekly routine and run-through before a cross-country visit to see your family. If you do find yourself in the unfortunate situation of having an accident, you may find yourself quite flustered and not wanting to really speak to the other drivers involved. Having a card in your glove box with all your details on can help you avoid long conversations and let you get down to the business of sorting out the problems and moving on. It’s also appreciated by the other party who is likely to be equally nervous of speaking with you. There’s no doubt that this will cost you a little more, and in many articles we would be advising against it (!) but by setting all your regular outgoing costs to monthly direct debits you avoid the fear of ‘that time of year’ coming around when you need to pay out hundreds (or even thousands) in sudden costs. Spreading that cost across the year comes with an additional premium but prevents any nasty large sums from being needed at inconvenient times. By being prepared before you travel, you lower your stress levels and decrease the chance of a car accident, as well as potentially minimising the length of the overall trip. SatNav systems are great, but take a little time to go through any unknown areas on the map and check that you know what you are going to be looking for when the time comes. Make sure you plan enough stops for you and any passengers to avoid scrabbling to find somewhere in the middle of the countryside on a late Sunday evening. Don’t be scared or put off by any new technology in the car – embrace it. 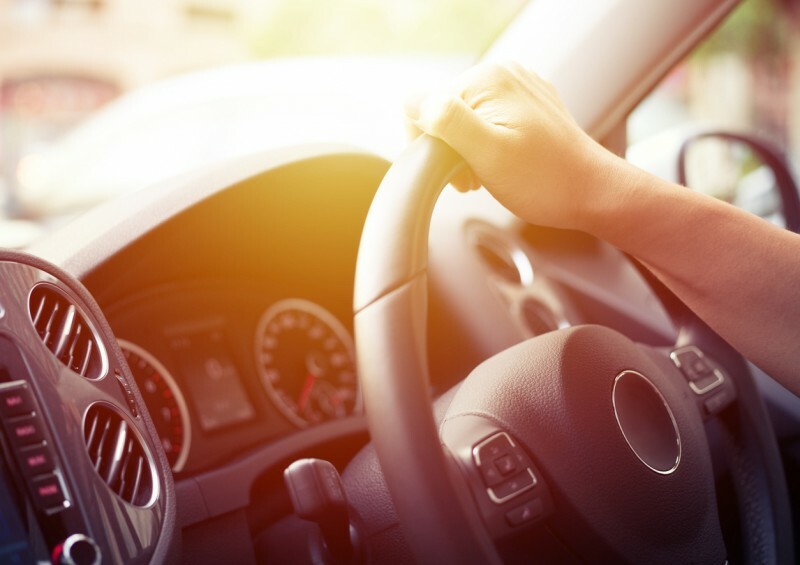 Newer systems such as speed limiting can help you avoid fines and assisted parking will help you remain stress-free when you’ve finally reached your destination and just need to find somewhere to stop. If there’s any technology in your car that you are unsure of, take a read of the manual or look on YouTube for any videos that might help you. This may seem a little extreme, but once you have leased a car, you will never want to own one again! With more leasing deals and additional options being made available every month, the perfect leasing deal for you might be just a few minutes away. At Compare UK Quotes we are always looking for ways to help you. If you are unsure about any of the tips above, or if you’d like to speak to someone regarding leasing a car, then call Compare UK Quotes today. Our expert advisors are well-versed in a variety of car-related matters and can help you through any worries you may have.